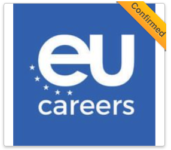 This month-long campaign will feature exclusive EU job postings, editorial, interviews and webinars from various EU institutions & bodies (including EU Agencies), alongside an online careers event for experienced professionals where you can engage 1-2-1 with staff representatives from different EU organisations. Do you have at least 5 years of relevant professional work experience for the career or role you’re considering applying for? Once registered, you will receive invitations to view exclusive content about careers for experienced professionals at different EU organisations, invitations to webinars and exclusive access to an online EU careers event. At the online event, you have the ability to explore employer information and live opportunities. 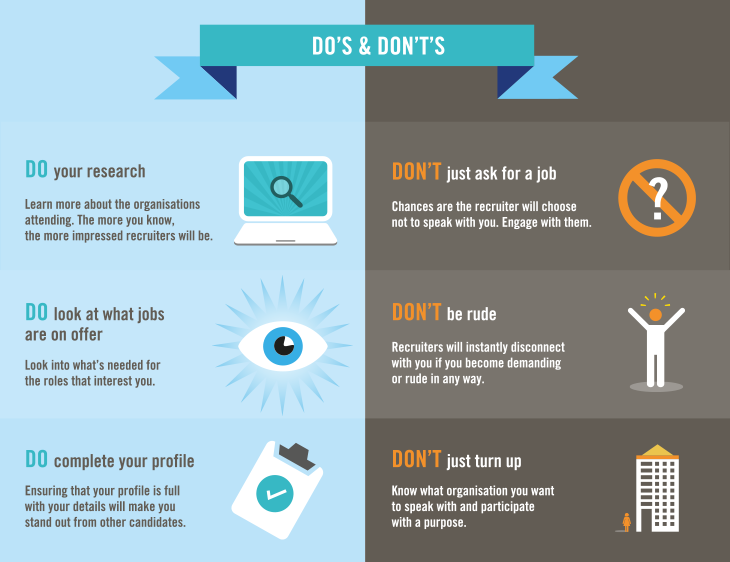 Choose which EU employers you want to interact with and then engage in one-on-one text-based conversations directly with a recruiter or staff representative at those organisations. You can share your background, experience, résumé and ask questions. Maximise your time in the event by getting in line to chat with representatives from more than one EU organisation at a time. 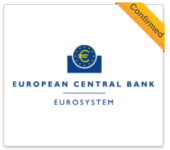 More EU organisations are joining soon! If you’re an EU institution, body or agency interested in participating please get in touch. Are you an EU National with significant work experience and looking to start an exciting new role in a meaningful and fulfilling multicultural environment? Global Careers, the leading provider of Online Careers Fairs and GCFjobs.com, the job board for the European Public Sector, have teamed up with major EU bodies and institutions to organise this unique online event. Are you recruiting multilingual and experienced staff from the EU 28 for positions AD7 or equivalent and above? This month-long campaign will feature exclusive EU job postings, editorial, interviews and webinars from various EU institutions & bodies (including EU Agencies), alongside an online careers event for experienced professionals where your EU staff representatives can engage 1-2-1 with qualifying professionals from across the EU 28. Join us and engage with highly qualified candidates considering their next career move. This is your opportunity to present your organisation’s employer brand to candidates with mid-senior level experience from across the EU 28. If your organisation is unable to make this event, we are able to assist you in promoting your vacancies to candidates. View our job packages , alternatively, you can get in touch about forthcoming events!